The Blot’s can’t wait to see Spider-Man: Homecoming this weekend! While I’m excited to finally see a movie version of the Vulture, I’m even more interested to learn just how big of a role Robert Downey Jr’s Tony Stark/Iron Man plays in the story. 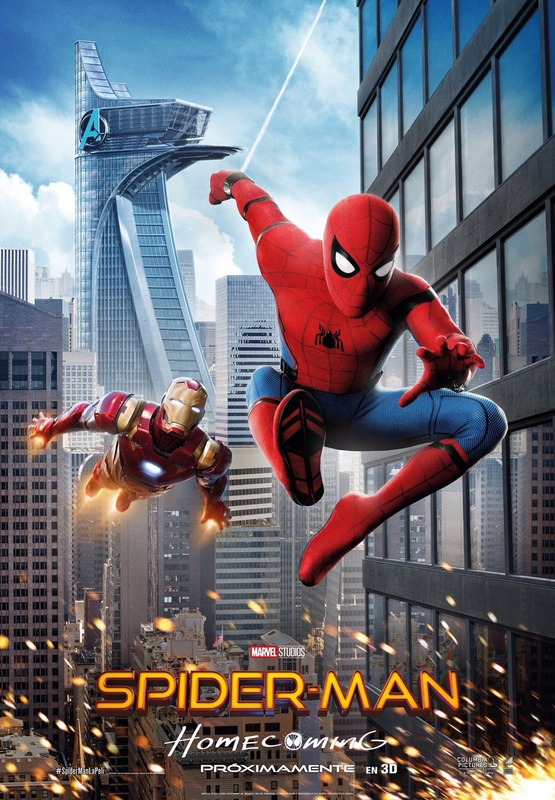 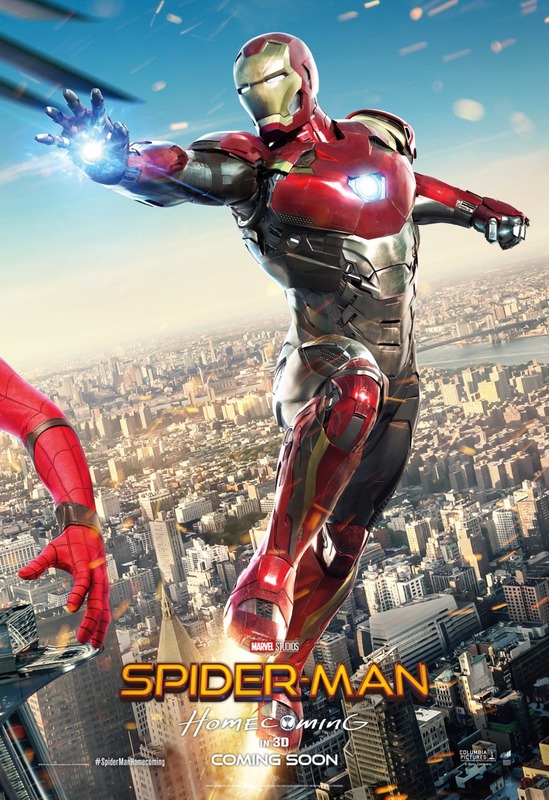 I can’t get over how big of a role Iron Man plays in the film’s marketing campaign. 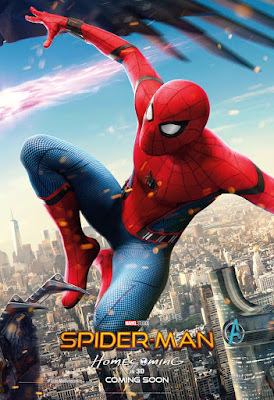 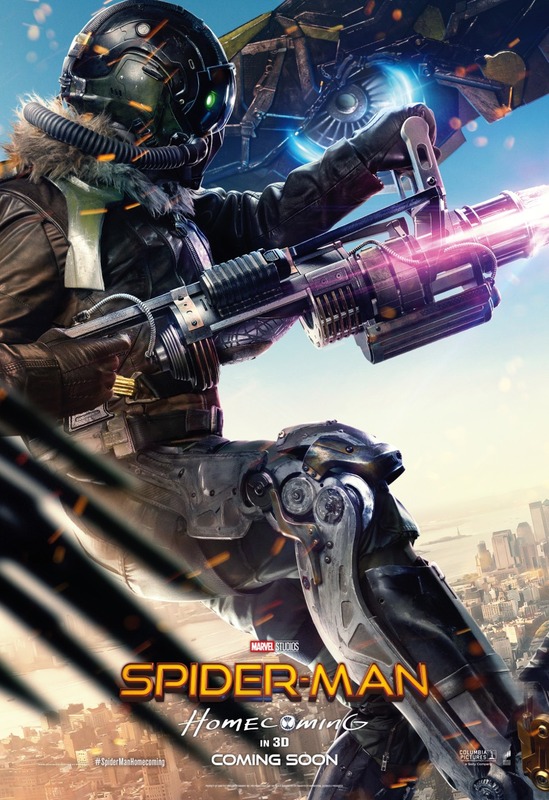 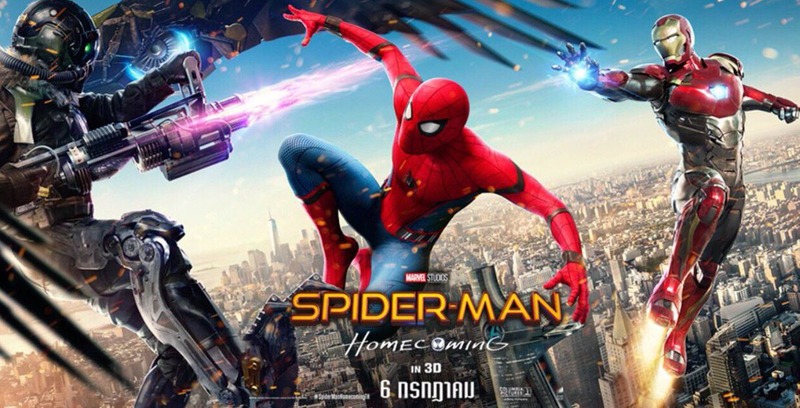 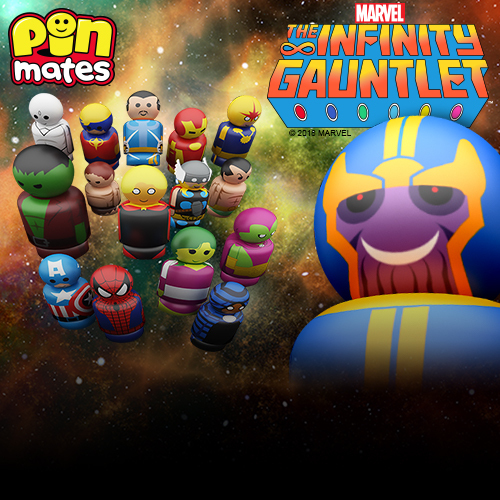 He’s front and center in almost every single Homecoming poster. And it’s cool to see Iron Man team up with Spidey against the Vulture. I just wonder if they two of them actually fight Vulture in the film or if this is merely a way to utilize RDJ’s popularity to promote the film.